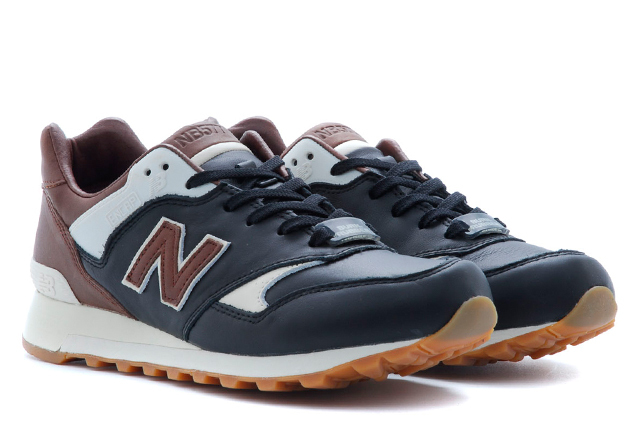 Following its in-store release earlier this montth, the new Burn Rubber x New Balance 577 will soon release at select global retailers. 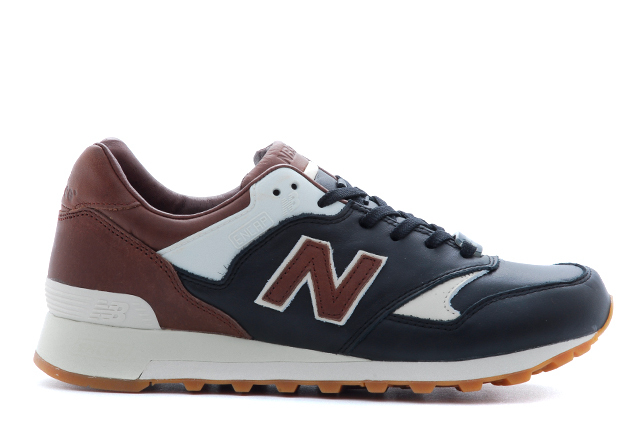 Following its in-store release earlier this montth, the new Burn Rubber x New Balance 577 will soon release at select global retailers. 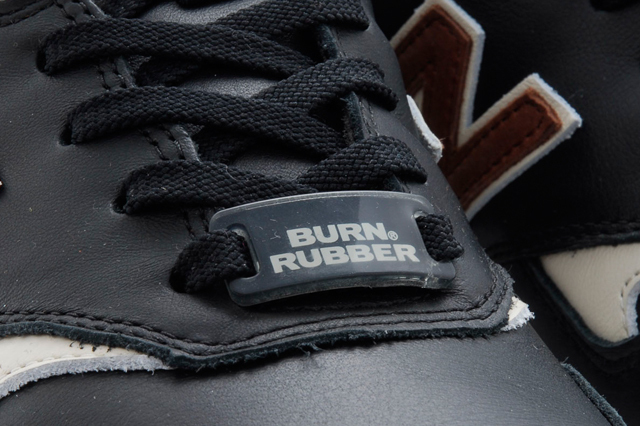 Inspired by Joe Louis and Michigan's rich boxing heritage, the new Burn Rubber 577 features a rich leather upper, highlighted by a boxing-themed hang tag and graphic sockliner. 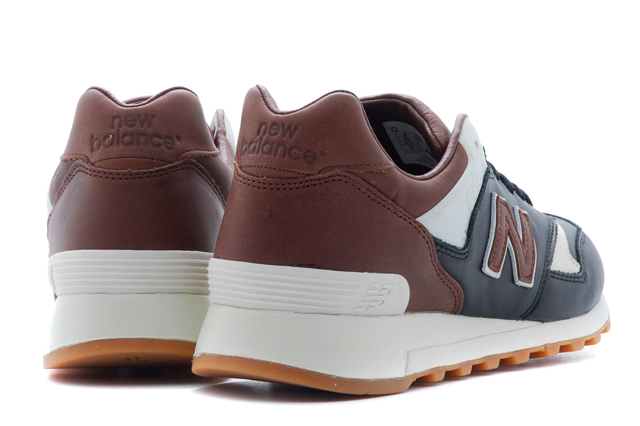 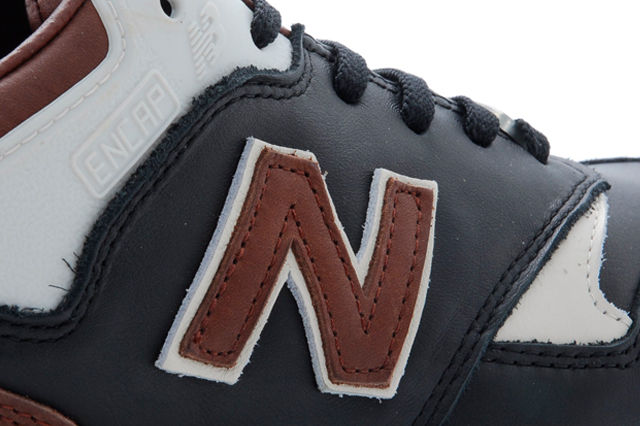 The Burn Rubber x New Balance 577 will release at Canada's Livestock on Saturday, November 30.